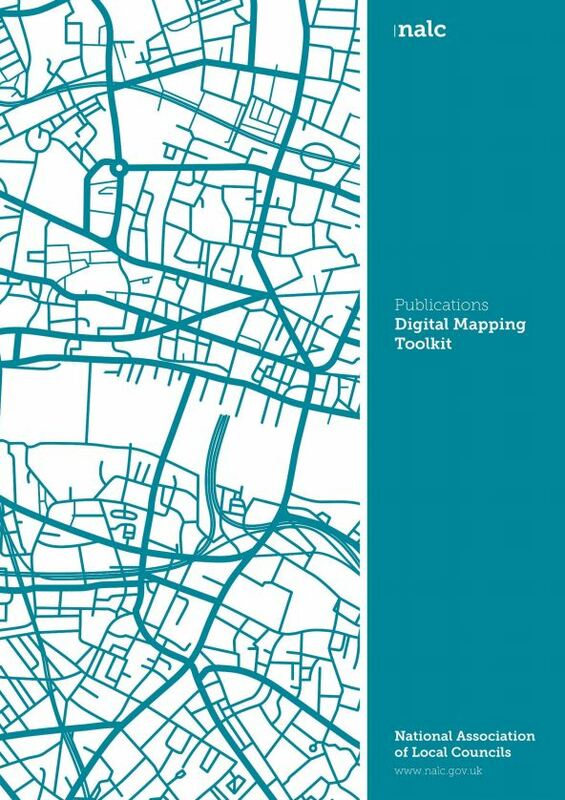 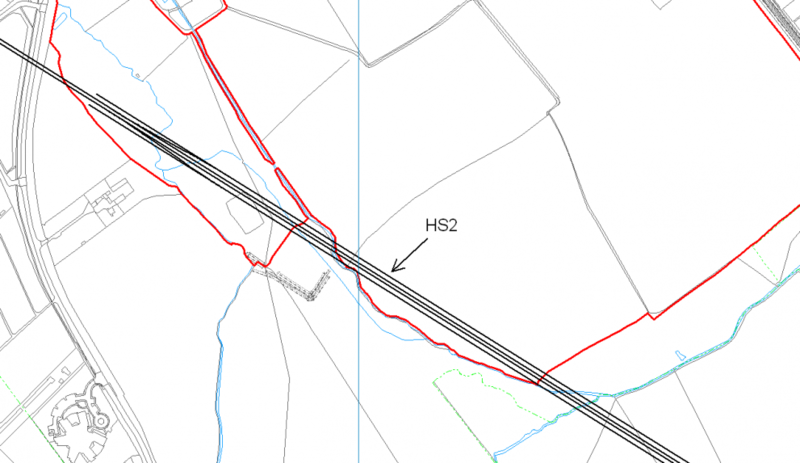 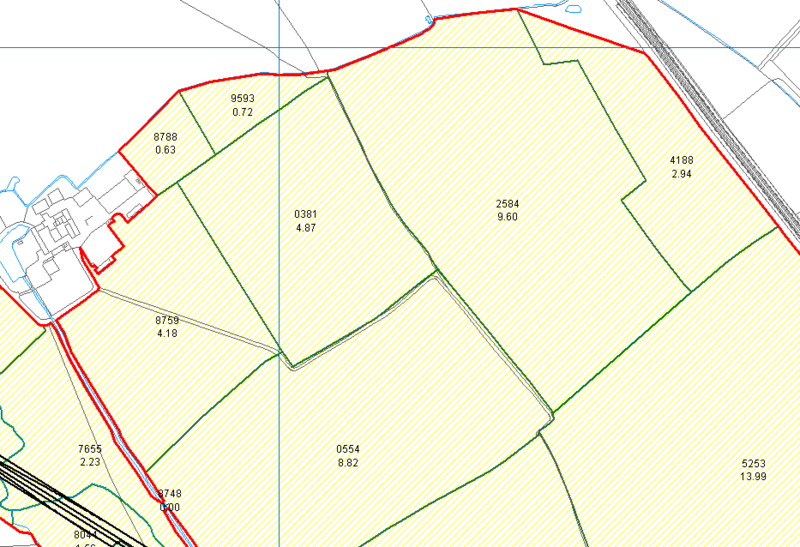 The National Association of Local Councils (NALC) has published the Digital Mapping Toolkit to help explain the importance of digital mapping. 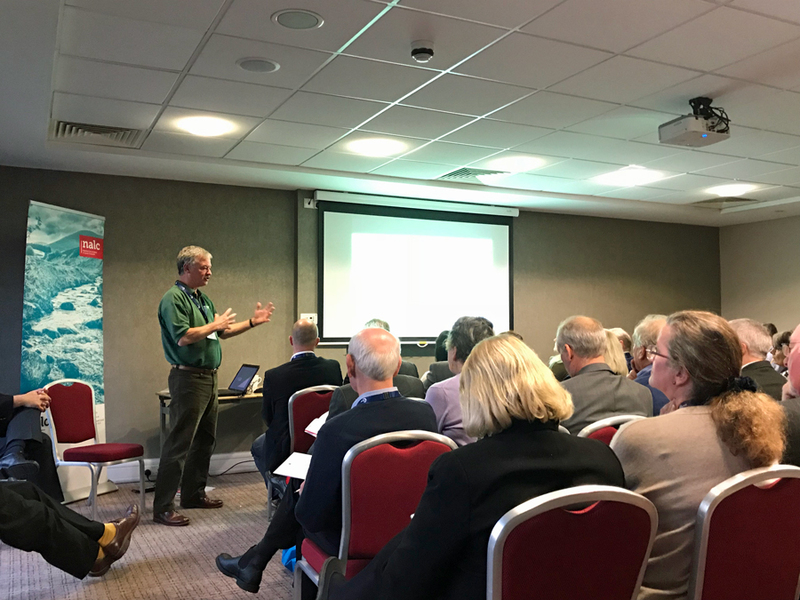 The guide aims to make it easier for local councils to understand how they could use the technology in order to benefit their community. 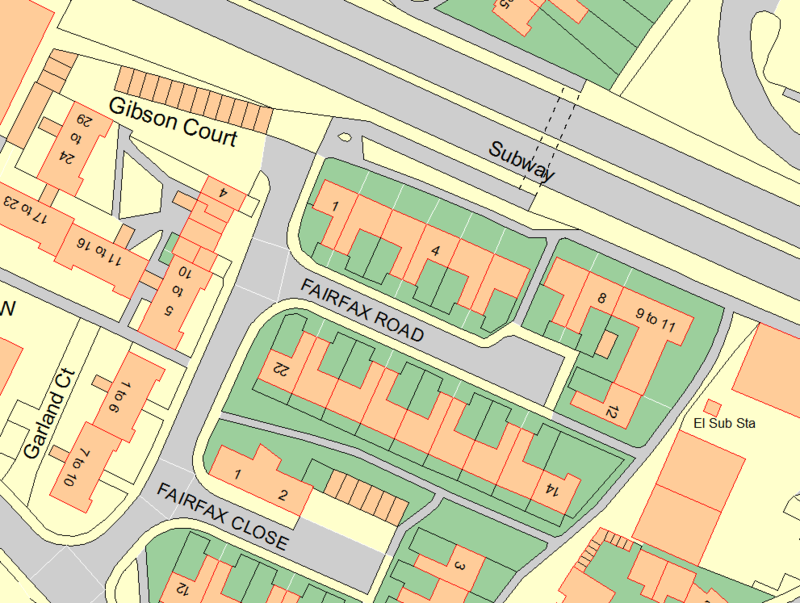 In January Pear Technology and GeoXphere formed a partnership agreement to help NALC spread the word about digital mapping. 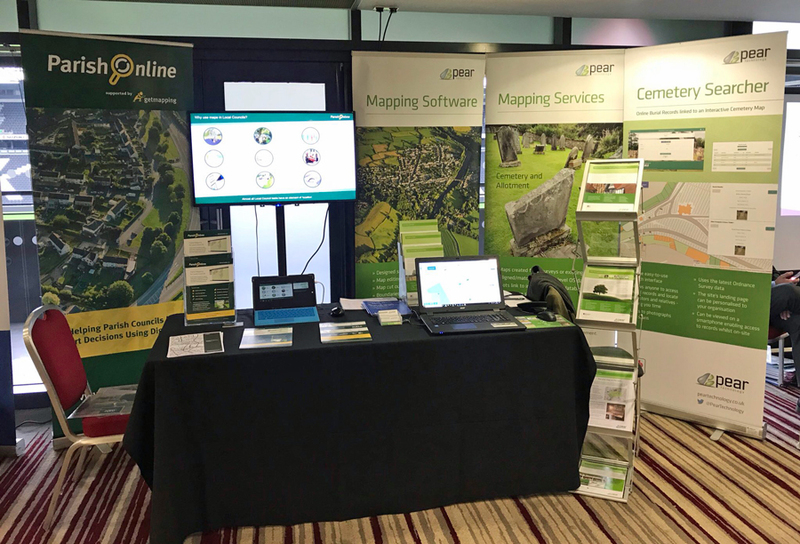 Both companies supplied case studies for the Toolkit to give real examples of where digital mapping is being used by councils including asset, tree and cemetery mapping. 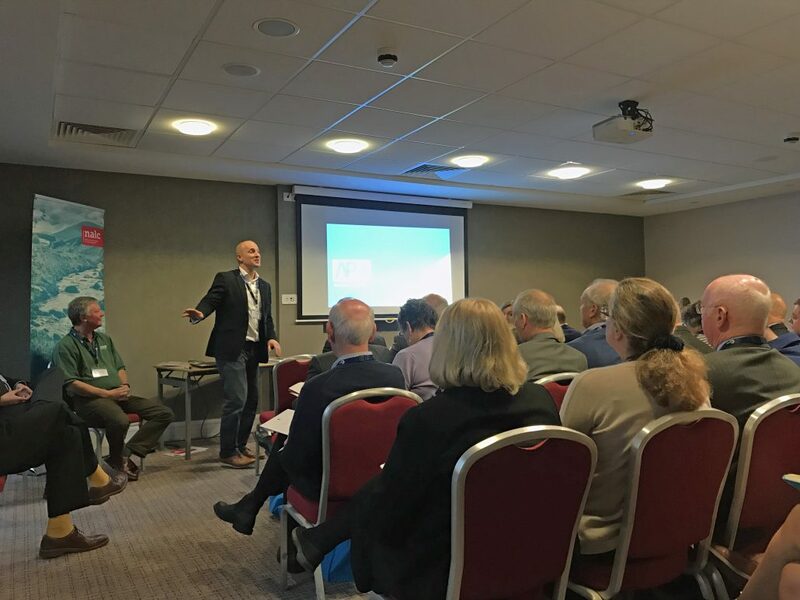 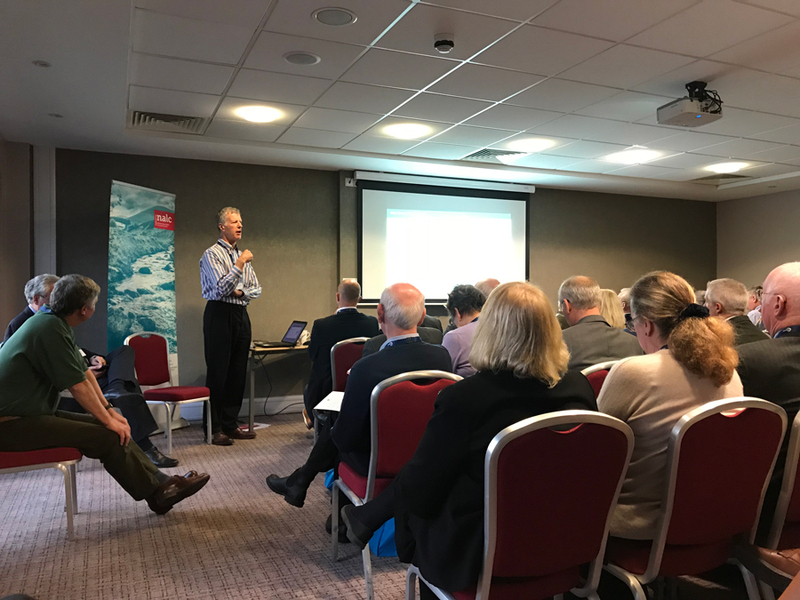 We were also pleased to present, along with Bluesky, our ‘Harnessing Local Knowledge’ workshop to a packed room at the NALC Annual Conference.